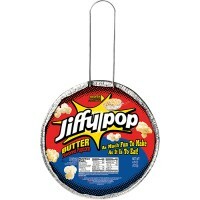 Have you ever burned popcorn while trying to make it? It stinks! 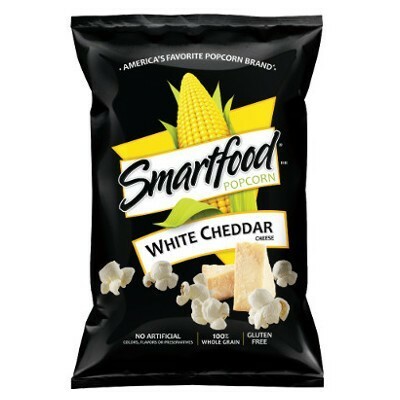 Skip the troublesome microwave bags and go for Smartfood White Cheddar Popcorn instead! 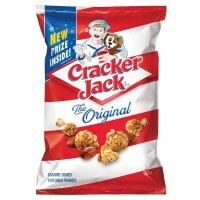 This delicious (and whole grainy nutritious) perfectly popped popcorn is a tasty treat from the US. With its light texture, great taste, and just the right about of cheesy white cheddar, one 5.5oz. bag of Smartfood Popcorn may not be enough! 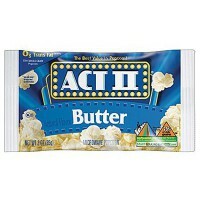 Popcorn, vegetable oil (corn, canola, and/or sunflower oil), cheddar cheese (milk, cheese cultures, salt, enzymes), whey, buttermilk (milk), natural flavor, salt. Contains GMO. Nutrition facts (for 100g): calories 571Kcal, total fat 35.7g (saturated fat 7.1g), total carbohydrate 46.4g (sugar 7.1g), protein 14.3g, salt 2.1g. 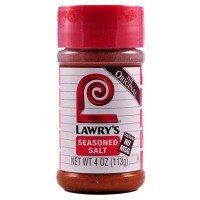 This stuff is better than any popcorn. I miss this so much. Canadian in London. I first tried this when I was in NYC with friends. When I came back to Paris afterwards I was craving it, I’m really happy this website sell them! It’s very good! Mia in love with smartfood! Was craving this for months. Tasted so fresh!! Will be buying lots more! on en a mangé en vacances et je suis contente de les retrouver, un vrai gout de fromage, on mange un nuage! I tried these in the US 15 years ago and just loved the powdery cheddar taste. Fantastic to get it again. 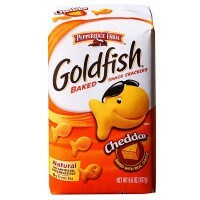 And opposed to the gourmet variants these are not too oily or have too much cheddar. C'est très bon et devant un film ou en apéritif c'est génial mais pour moi le goût devrait être un peu plus prononcé. Découvert lors de mes vacances aux Etats-Unis, j'ai le plaisir de pouvoir en commander sur ce site. Super bon ! Pop Corn super original et bon! On sent vraiment le gout de fromage et sans être écœurant. Même mes enfants adorent! I love the cheese taste! petit achat plaisir arrivé rapidement.